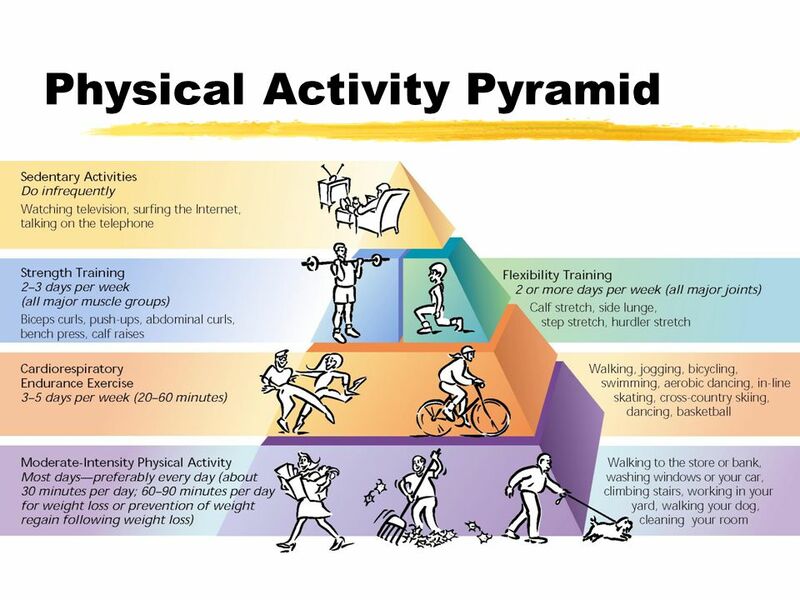 Scientists say to accumulate 60 minutes of physical activity every day to stay healthy or improve your health. As you progress to moderate activities you can cut down to 30 minutes, 4 days a week. Add-up your activities in periods of at least 10 minutes each. Start slowly .... and build up.